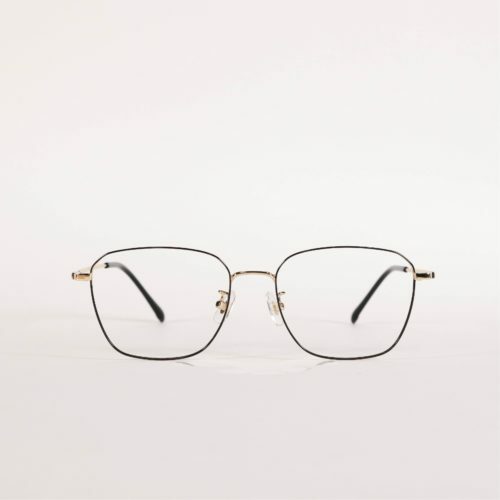 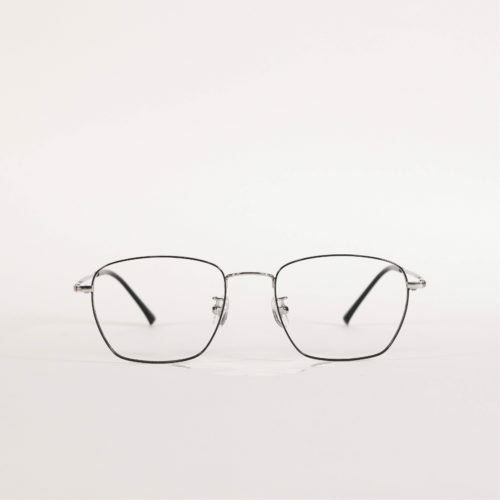 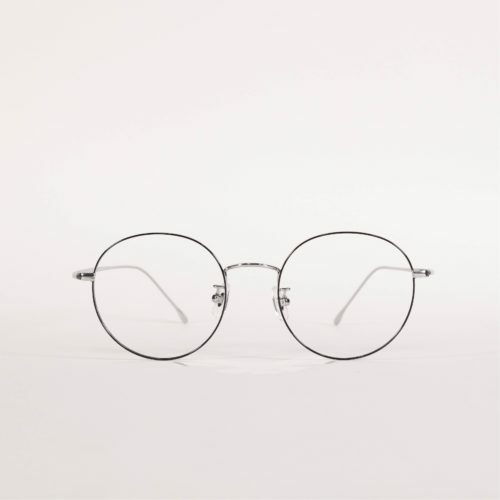 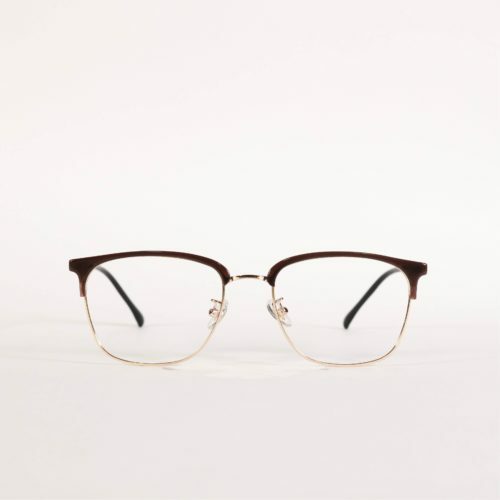 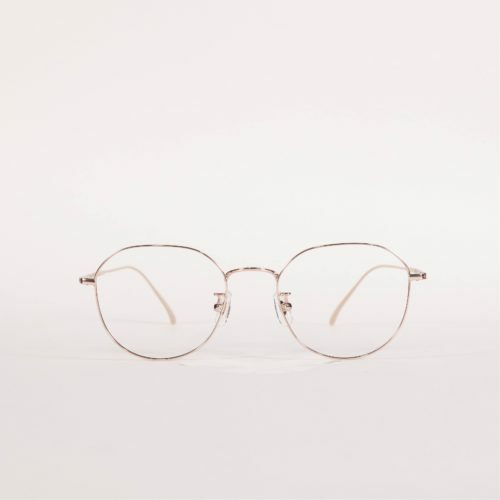 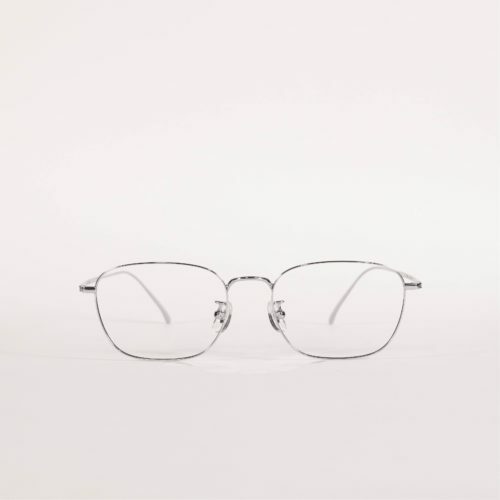 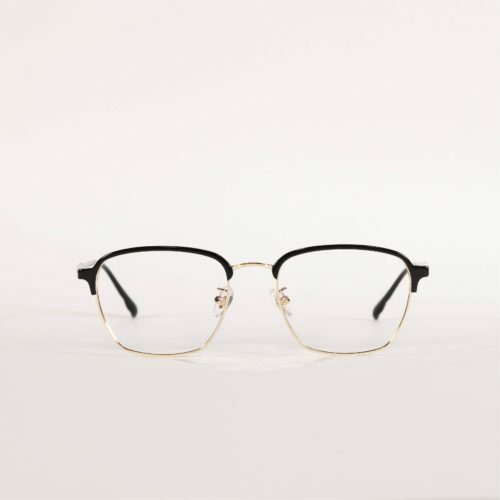 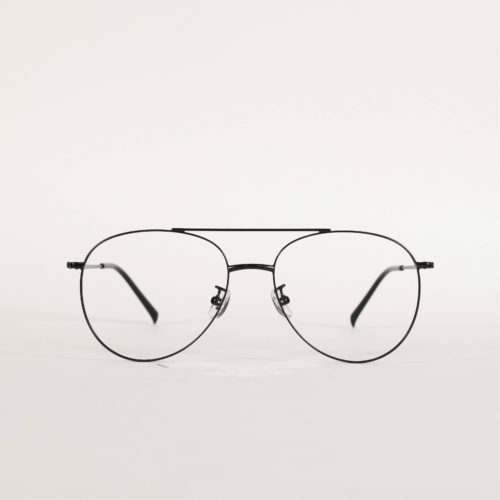 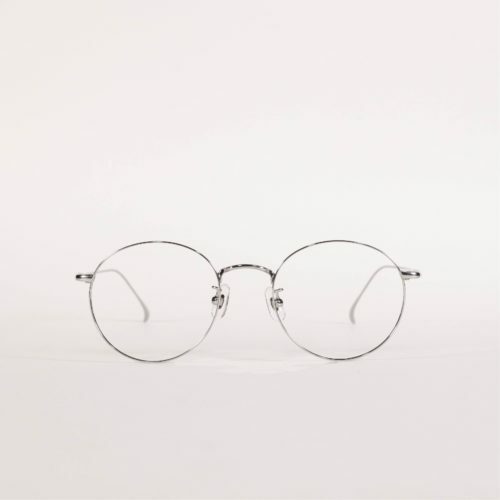 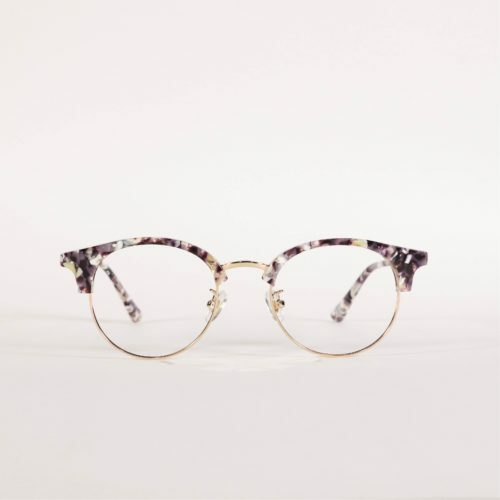 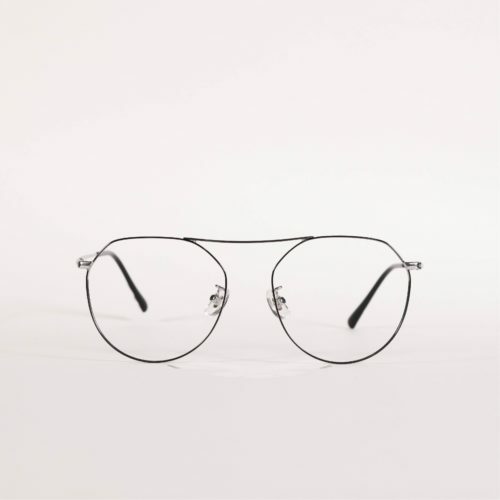 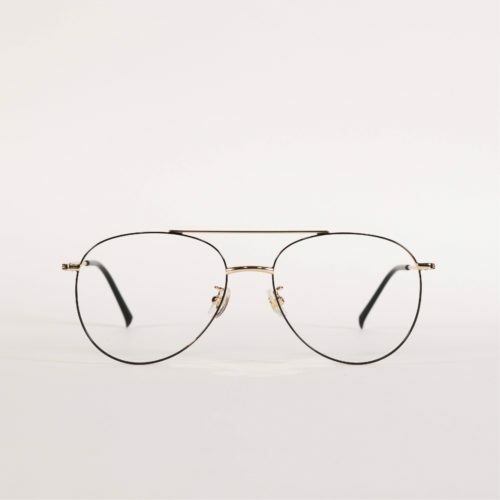 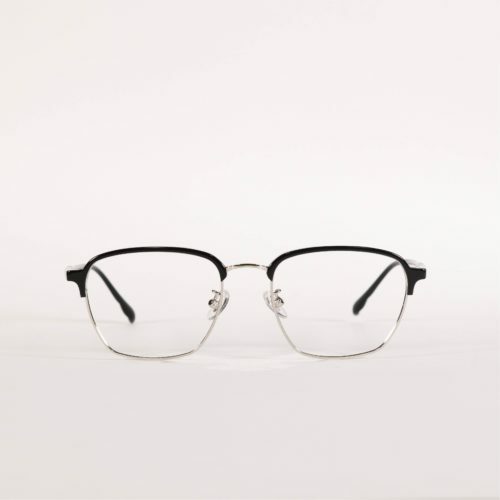 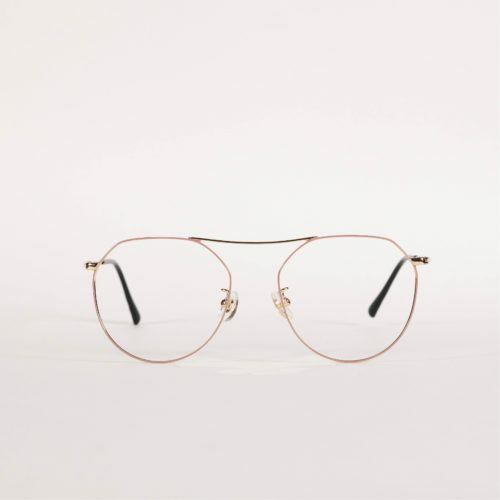 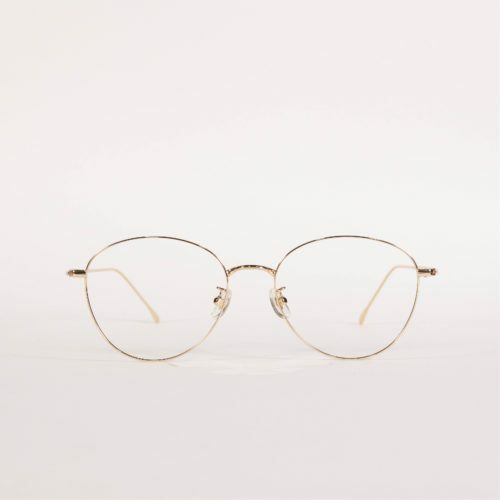 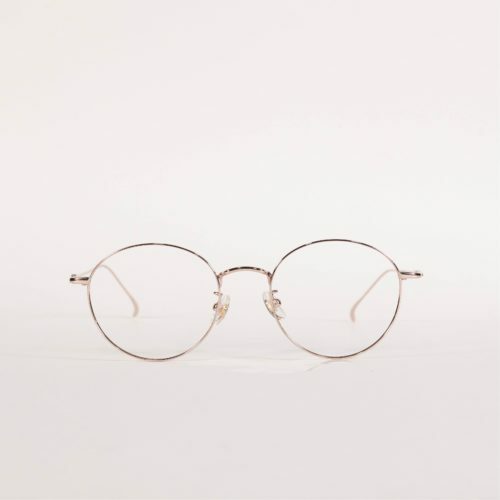 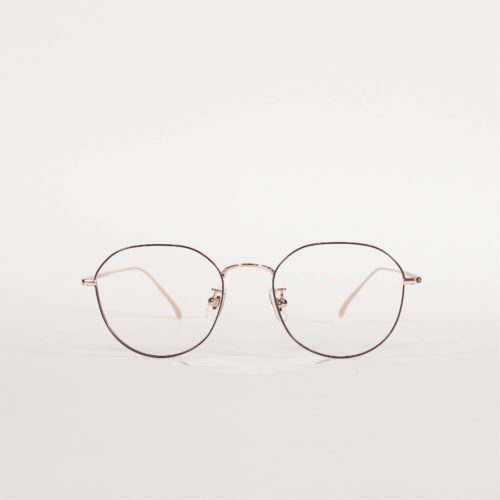 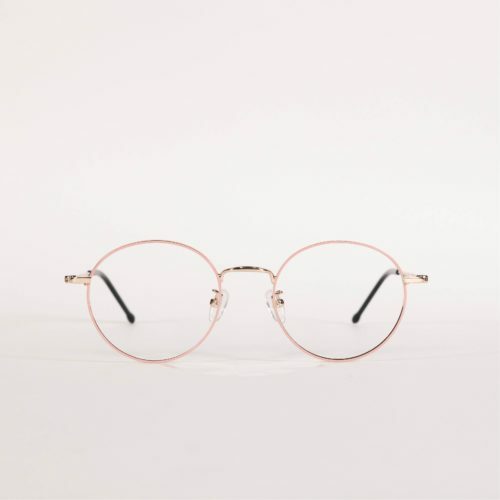 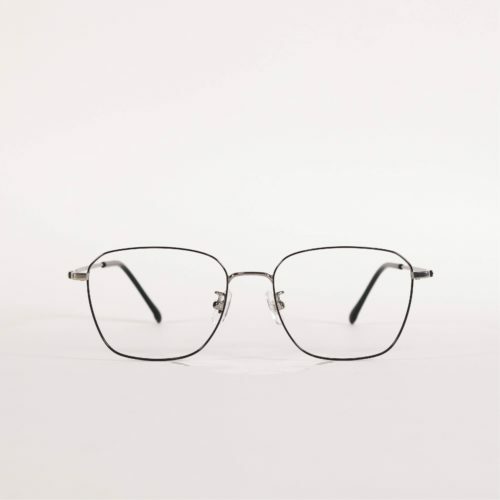 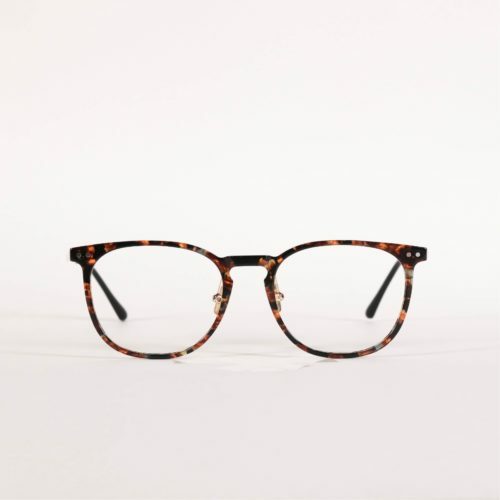 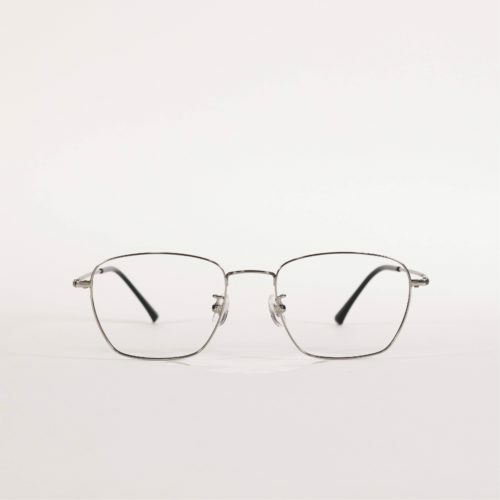 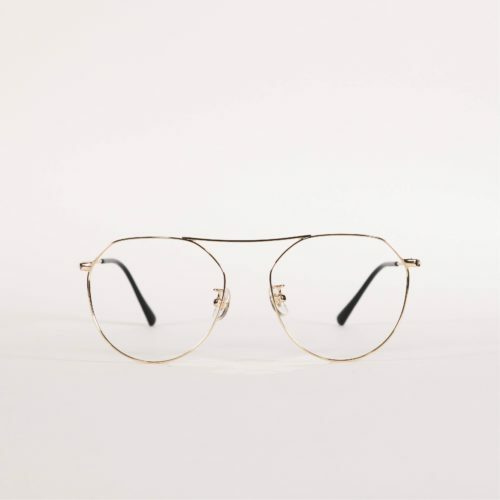 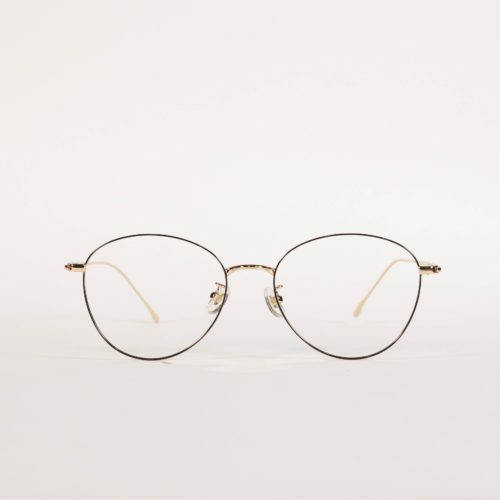 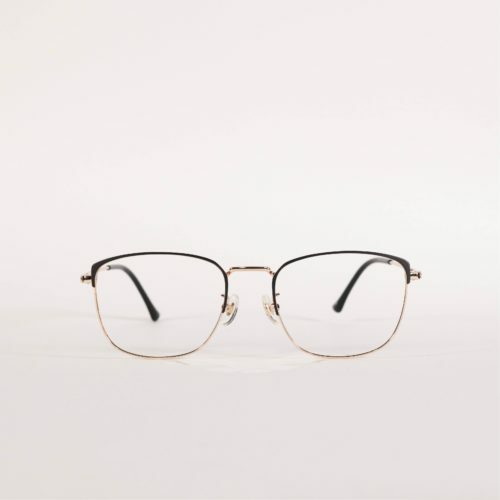 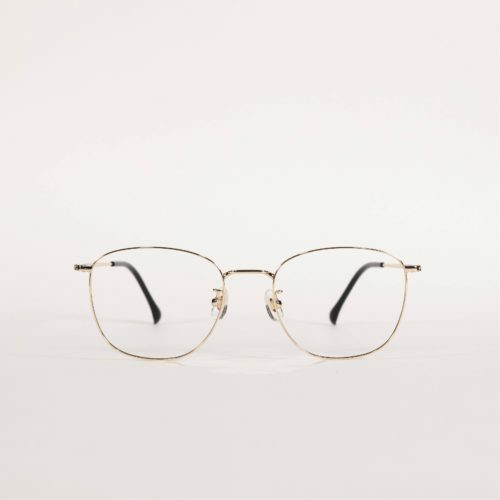 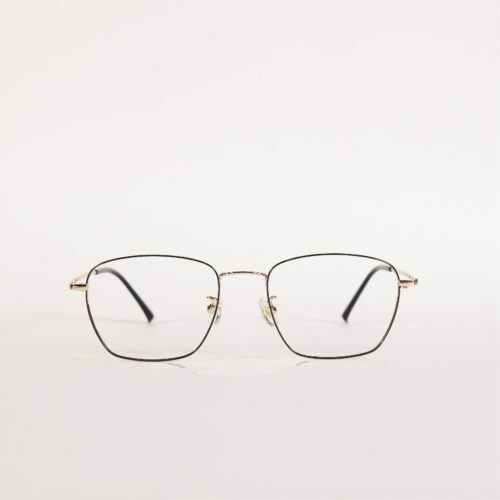 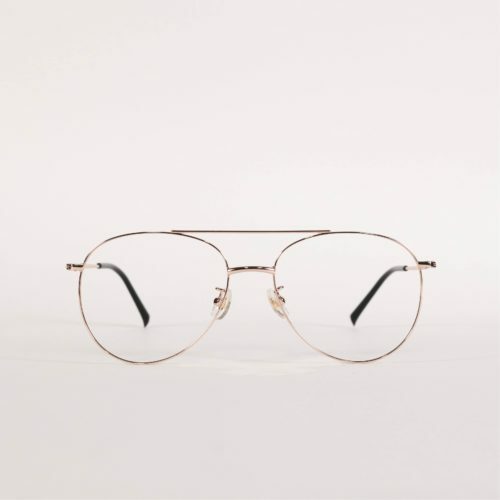 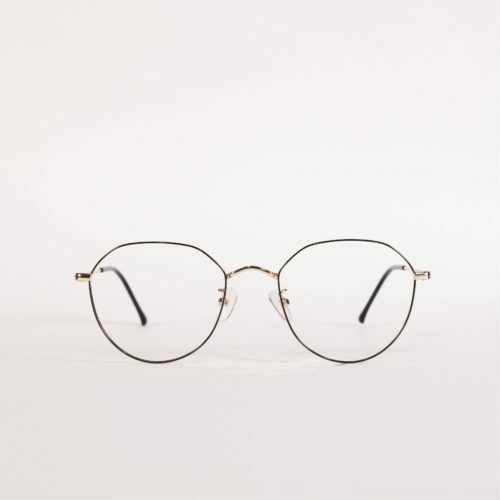 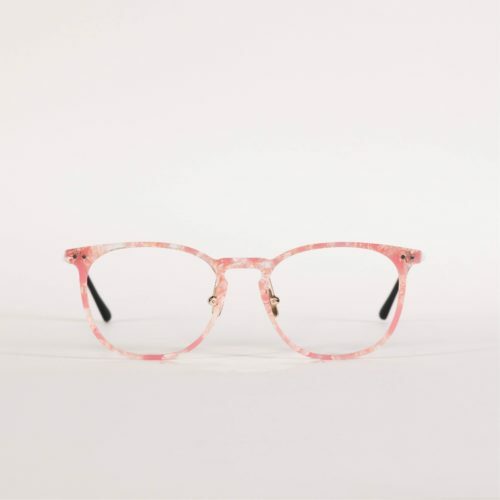 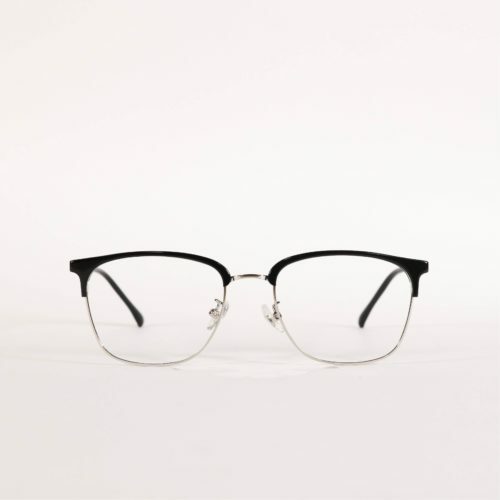 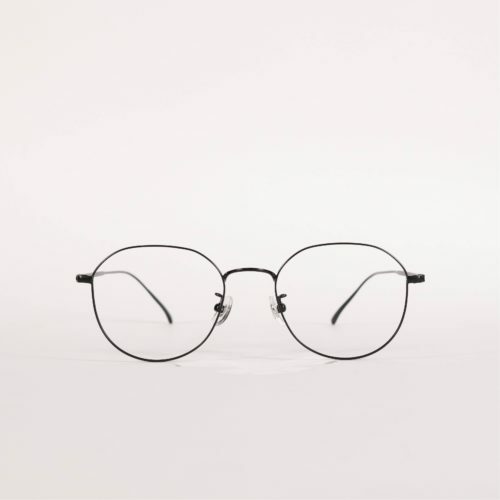 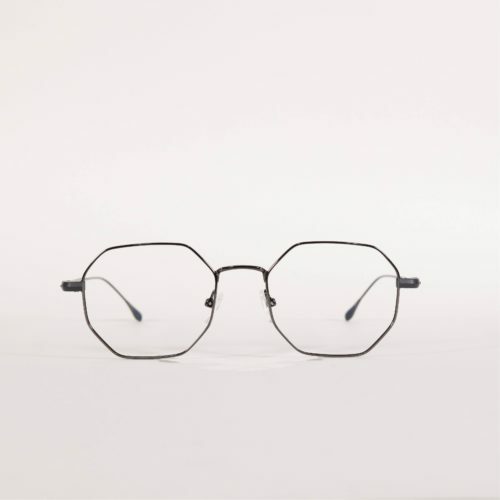 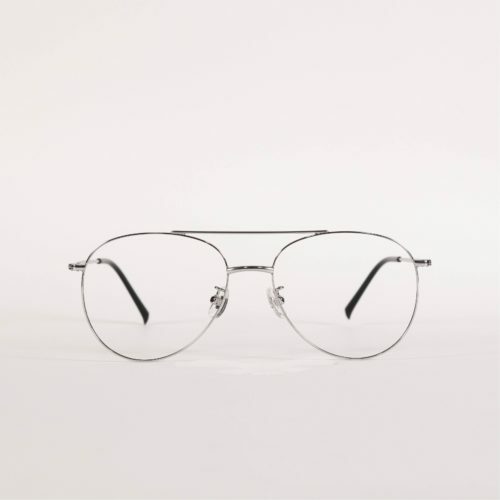 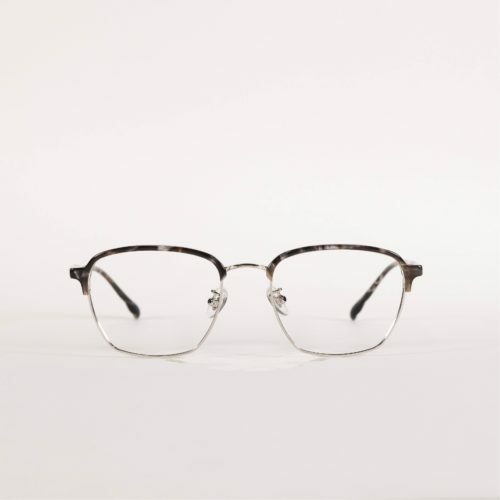 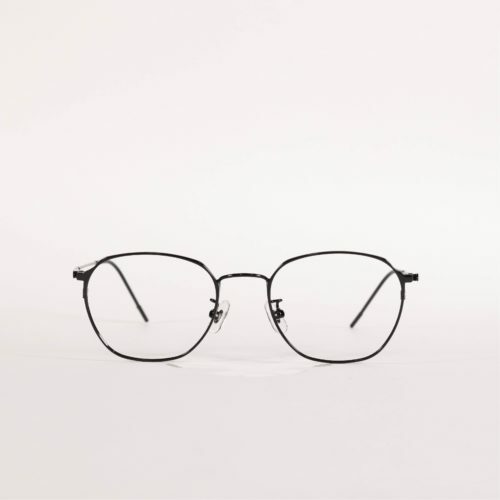 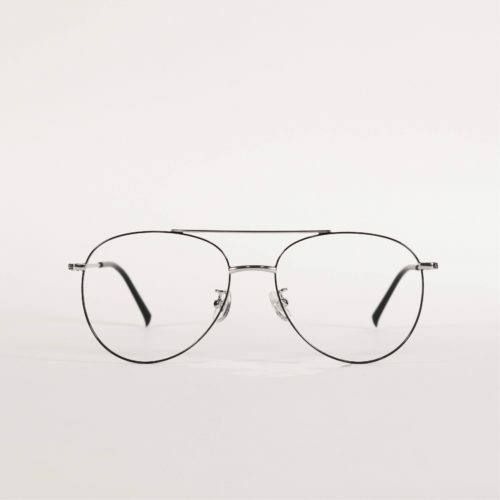 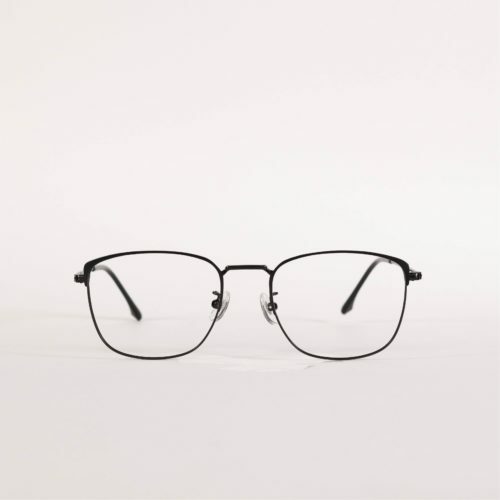 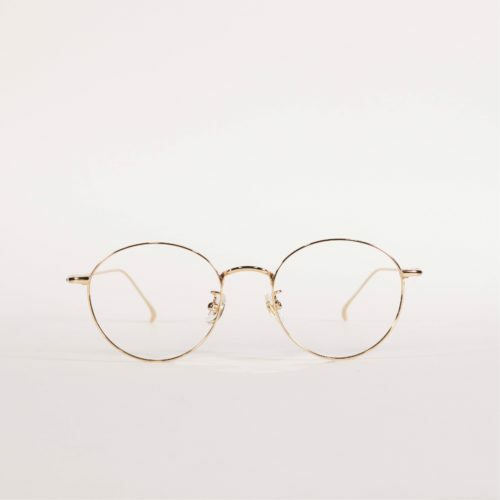 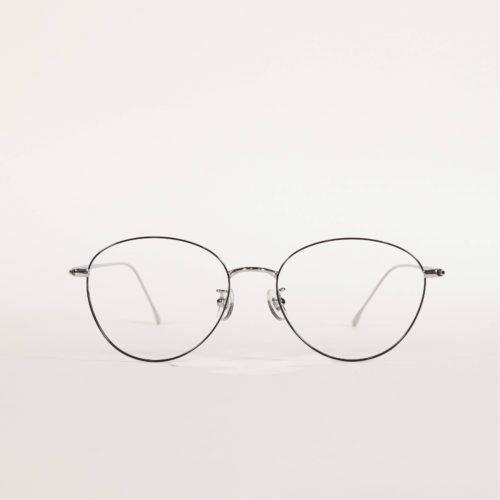 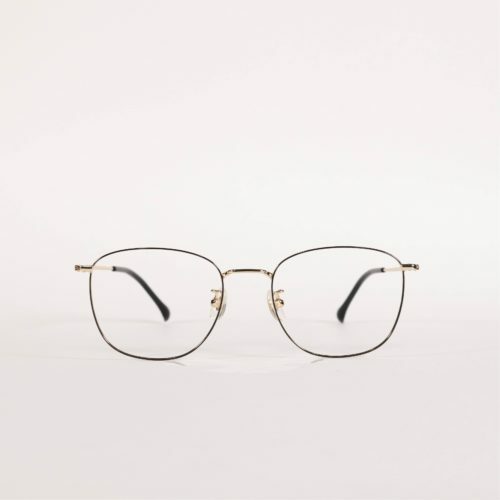 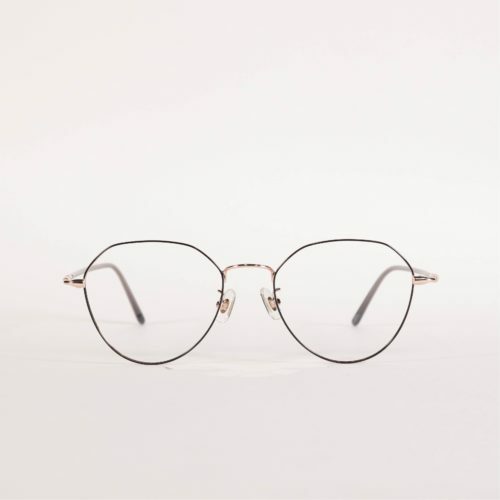 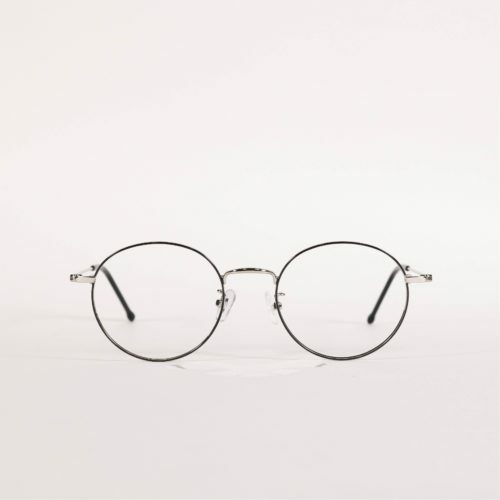 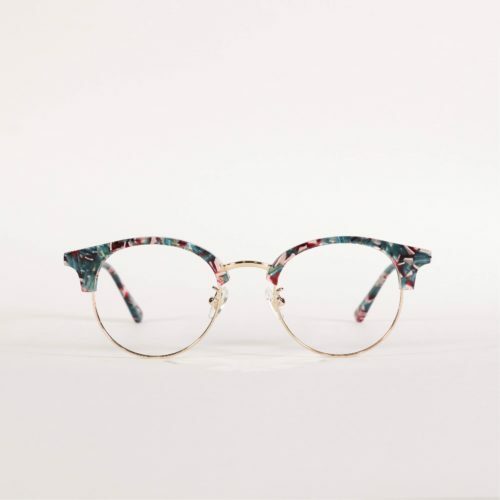 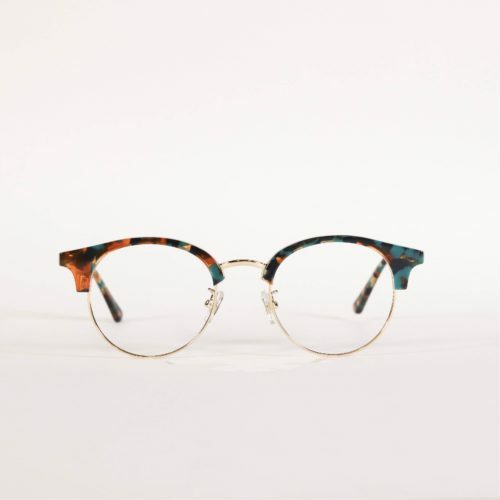 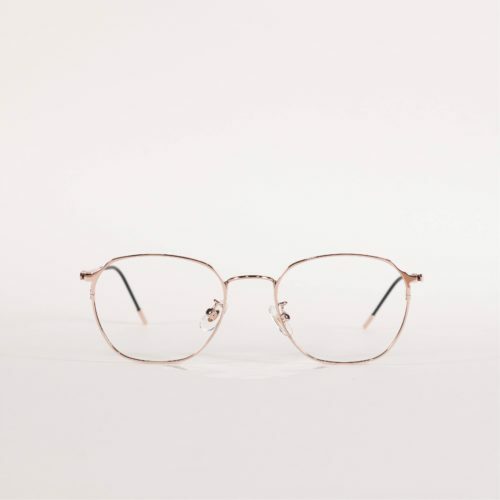 Frames and temples are made from alloy, stainless steel and titanium that makes it hypoallergenic and lightweight. 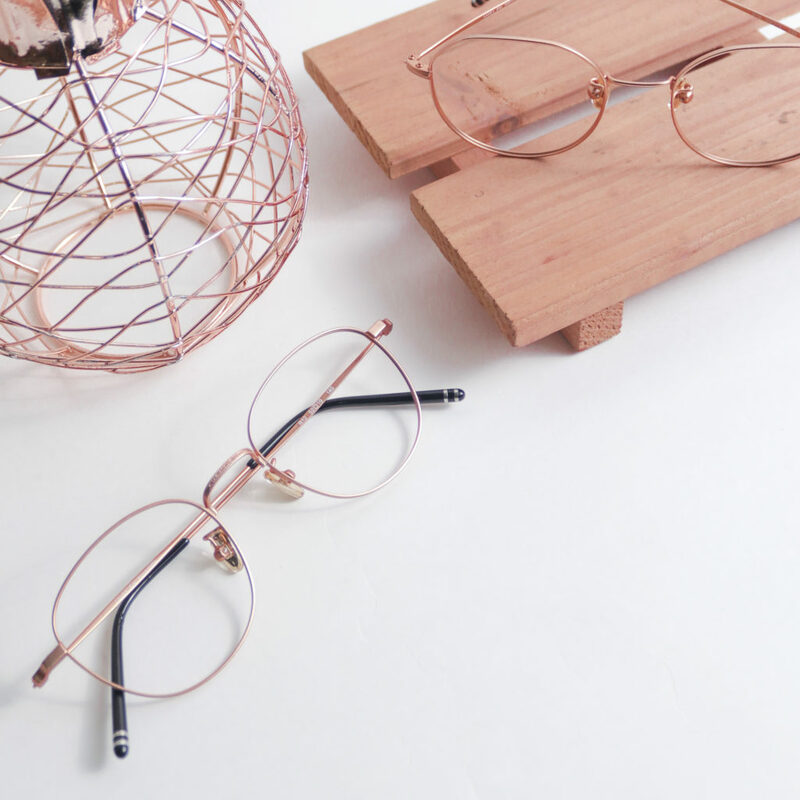 SPIKA has designs available in different color palettes and shapes. 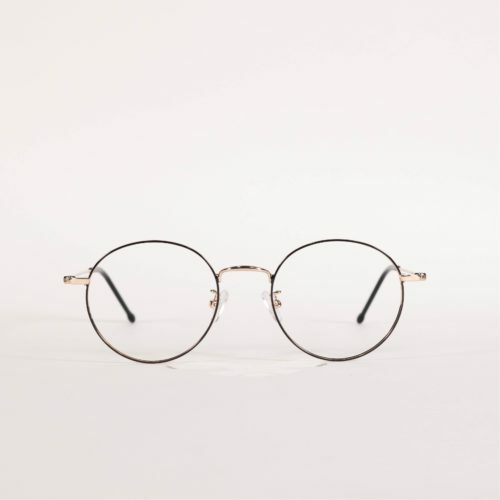 The product is exclusively made in Seoul, Korea.